We would like to present you our white paper about most wanted pentesting skills.  We've talked with pentesters from all around the world to see what skills perfect pentester should have. In this short issue you will find information about technical and soft skills that are highly appreciated in this field. You can also read an interview with some tips for acquiring a position of pentester. You will find opinions both from pentesters and recruiters side. If you like this publication you can share it and tell your friends about it! Every comment means a lot to us. We hope you will find a lot of useful and inspiring information in this paper. Note: some of the authors wanted to stay anonymous due to their working procedures. Please update download link, fine it’s not downloading. The article mentions accepting entry level pen testing jobs…. they never exist. Trust me as I have been looking and am willing to accept any pay. They are non-existent. Everybody wants experience, but nobody is willing to give you the opportunity to gain experience.